We have been receiving questions from all our awesome readers regarding trader moni. In order to keep up with our promise of delivering quality and useful information to our readers we have decided to bring this update to your notice. To further guide you properly, we will be breaking all the processes into different sections. Feel free to contact us if you encounter any difficulties. The processes involved in becoming a trader moni agent is quite straightforward and we will be guiding you on the appropriate steps here. Carefully read through this update and apply accordingly. 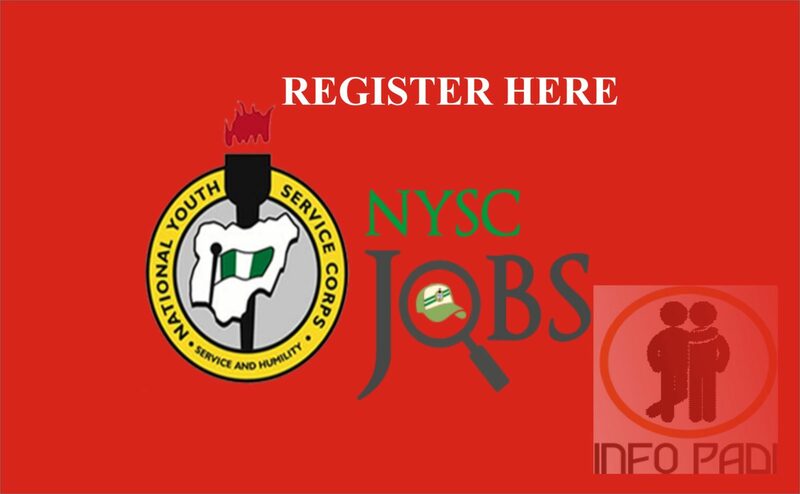 To become a Trader Moni Agent in any state of Nigeria, you need to apply through the Directors in-charge of your state/area or locality. Another method is to approach existing agents in your region for further detailed guide on how to apply and be successful as a trader moni agent. 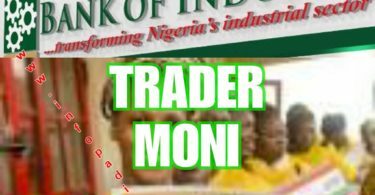 You may have searched for any of the following www.trader moni.com, www.tradermoni.com, trader Moni Website, trader Moni Registration Portal etc. We do hope this is helpful. How does Trader Moni operate? The ‘Trader Moni’ initiative is a mobile phone driven technology. As soon as your details have been captured by the loan agent, it will be sent to the Bank of Industry (Boi) system for validation. This usually takes place within 48 hours. As soon as it has been validated you will get cash notification in your mobile wallet account. You can either transfer the cash to your bank account or cash it out at any mobile money agent. If you have any further questions, feel free to ask us using the comment box below. 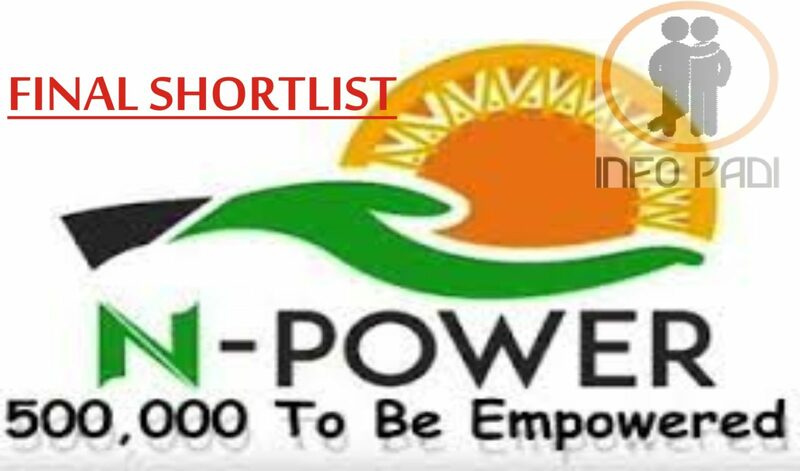 For more information on Trader Moni Loan Scheme by the Federal Government kindly subscribe to this website using your active email address. Subscription is totally free. We also encourage you to speak with any of our admin on any of the various social media platforms. please I want become a trader mini agent in Kaduna state,is it possible. I was trasfer the money of tradermoni into my account since last time. the money is belong to my sister but the money is not yet recieved from the account that we transfer it. I wish to become traders agent in my state. Osun state Nigeria. Ede. I have seen good work That federal government are doing and was impressed to one of it agent in this project. I went become trader moni agent in kano state or katsina state. I also want be come trader moni agent in sokoto state. Iwant to become a trader moni agent in kano state.